If a vehicle is present in the driver's blind spot, a warning appears on the side view mirror. A separate warning appears if a vehicle is closing fast in the adjacent lane. Smart cameras record passing traffic signs and display the info on the center console. An optional feature will even adapt the speed on the F-PACE to changes in the speed limit. Sensors monitor if the F-PACE is driving out of its lane and automatically correct the steering. Separate sensors monitor for driver drowsiness and provide a proactive warning. 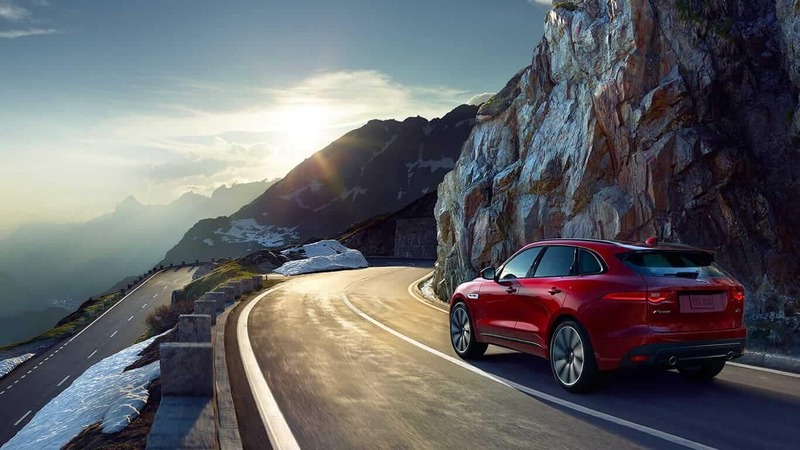 If an object is present in front of the F-PACE and the driver does not slow down quickly enough, a warning sounds and then the brakes are automatically engaged. A surround camera system gives you a 360-degree view of the area around the F-PACE, making it easy to navigate tight spaces. The trailer stability assist feature helps to keep trailers with heavy loads stable and in control when you are taking advantage of the generous F-PACE towing capacity. When wheel slip is detected, the dynamic stability control feature kicks in to boost traction. The adaptive cruise control feature monitors the vehicle in front of you and automatically slows the vehicle down to maintain a safe driving distance. Compare the F-PACE to the Mercedes-Benz GLC, and you will see the F-PACE is an impressive and exciting vehicle on its own, especially when you consider the impressive cargo space. When it’s backed by Jaguar EliteCare, it becomes even more accommodating. 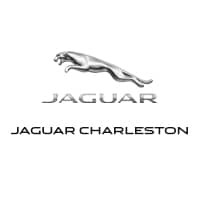 Contact Jaguar Charleston to get all the information you need about the most exciting luxury crossover on the road.